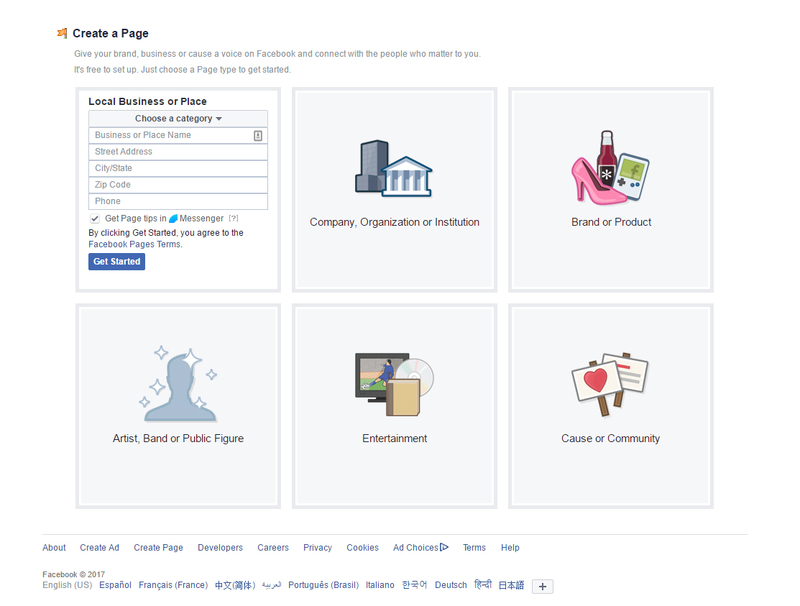 Simple step by step instructions and features to set up a Facebook™ business page for your business, entertainment or services. 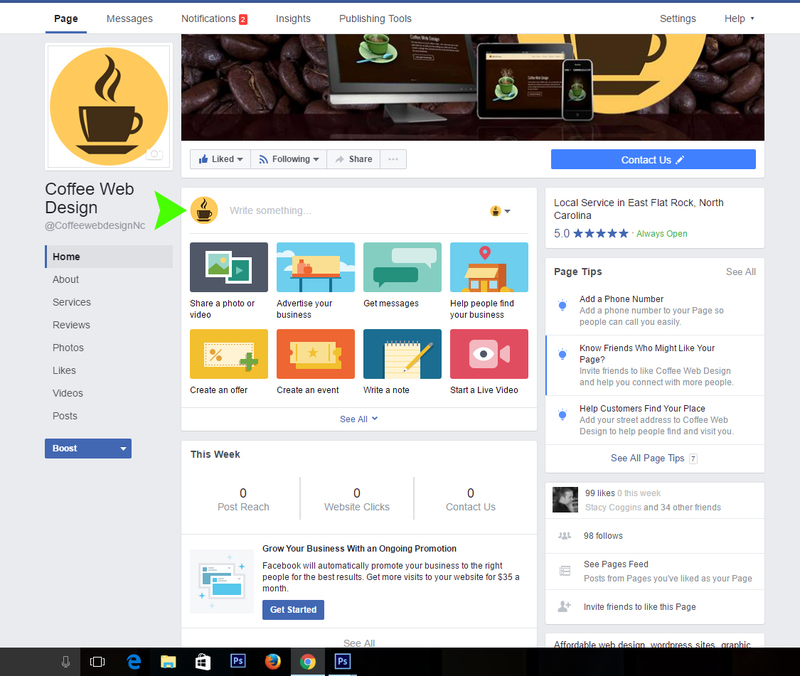 This will get you started and show you tools available that you can use for a Facebook™ page for business. 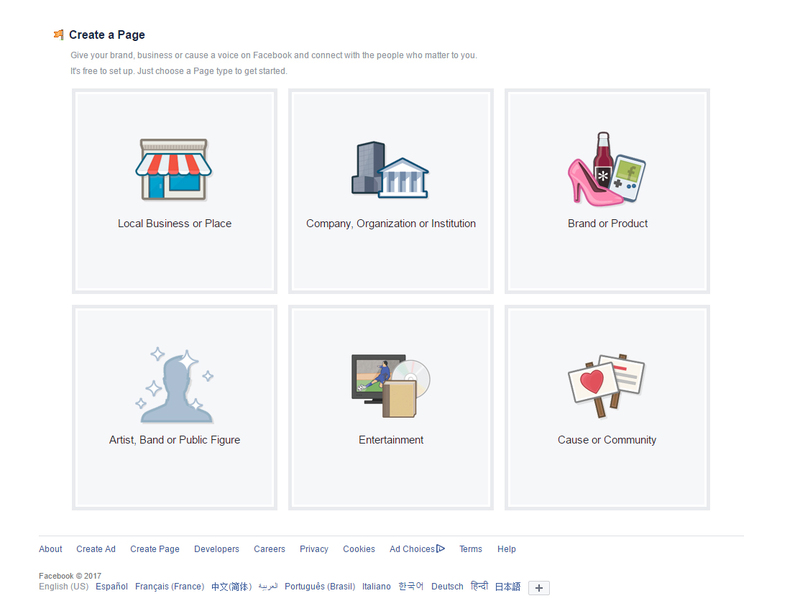 Creating a Facebook page – Lets get started! 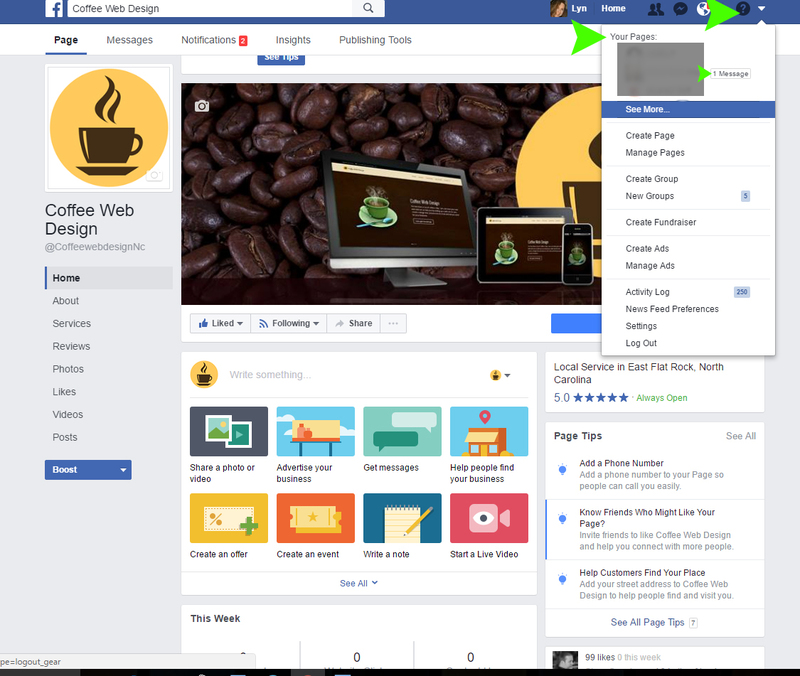 How to find your page that you created? You can view messages left on pages managed here too! Change your page images by clicking on any of the camera icons on the page. Write something so your audience and followers can see by clicking next you to icon and “write something” You can also publish URLs here to share information that will drive your audience back to your web site for sales and information! See the weekly analytics of how your page is doing with viewers! The more you share your page and likes you get, the more you will see these numbers change. See reviews that people leave for your page. 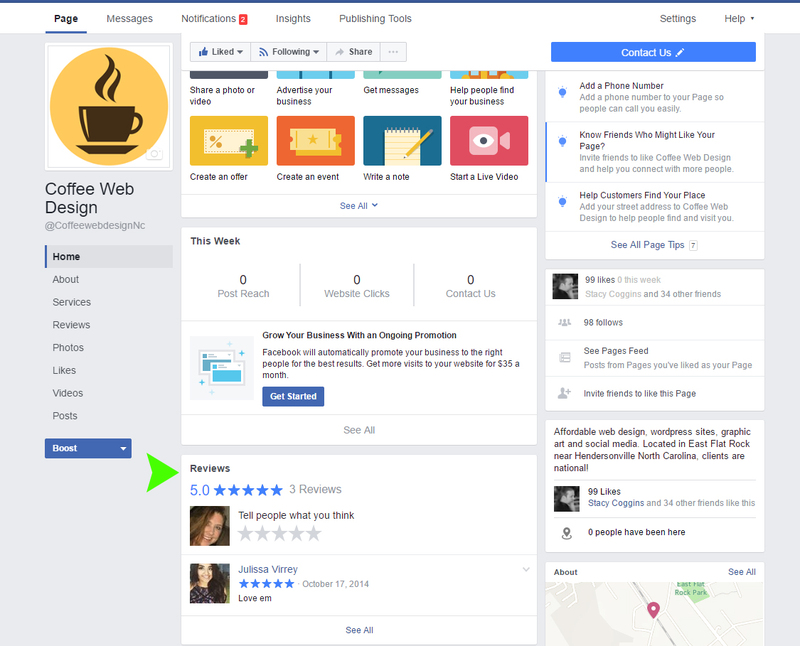 Encourage your FB viewers to leave their reviews, though an ultimate guide would have them leave them on your web site for products and services you offer. You can edit any information on your page by viewing icons or edit links to help provide all the best information for your business. The more complete your profile looks…the better! Use the side menu, add a call to action button for people to use, change your information and category as your business changes. 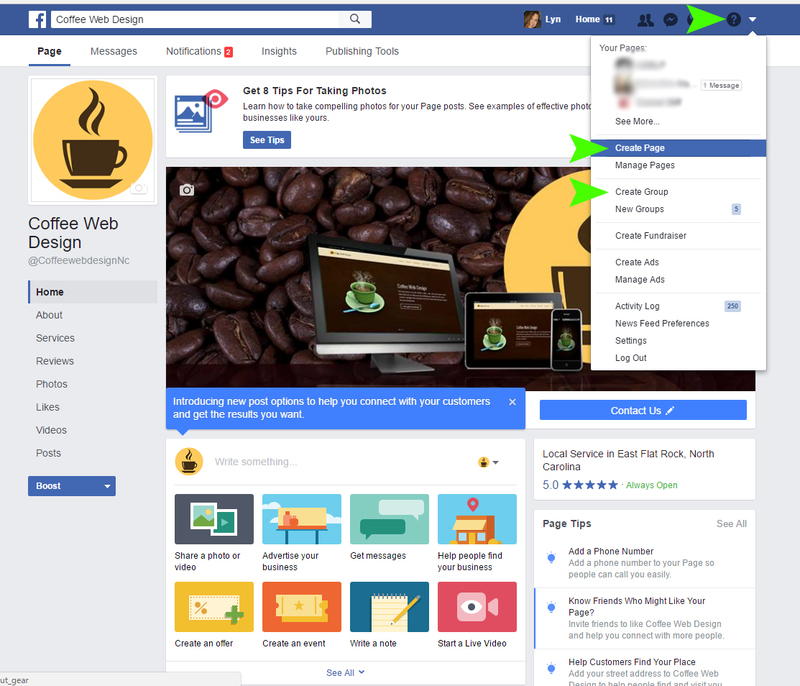 Many people would like their own URL for Facebook so to create your own, under GENERAL (see image above) > edit – will prompt you to create your own to share on other sites, friends and associates. 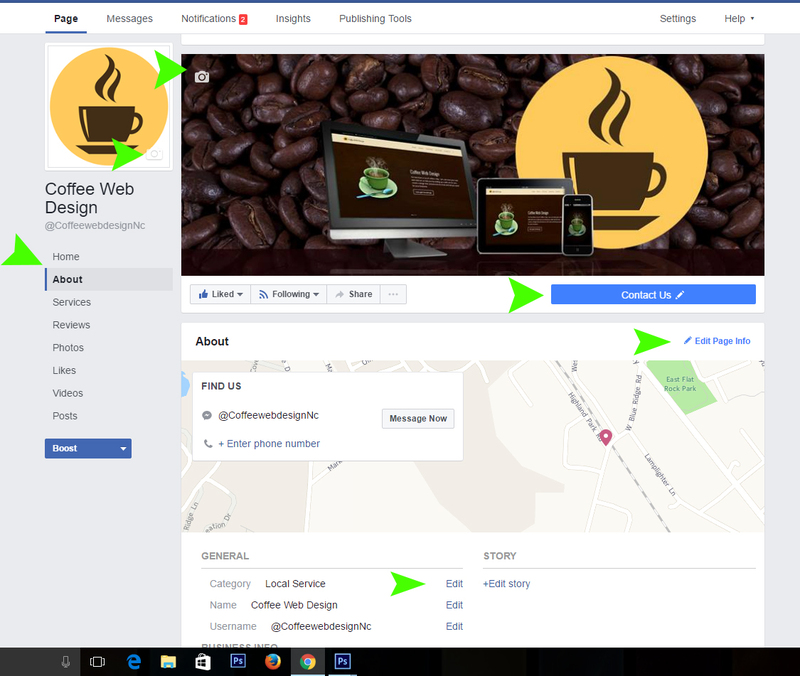 We hope this was a simple way of explaining how to set up and use your Facebook business page to get your started! If you like easy instructions like this, give us a thumbs up on our Facebook page! Sometimes we have events or family outings where we have a multitude of photos we want to share on social media or for others to download. if you have a Google account, you can store your photos directly into your Google Drive under Google Photos. Google Photos is probably one of the most useful photo resources you can use, mainly for its powerful automatic backup feature. And since you probably already have a Google account, getting set up will be easy. You can access it on the web at photos.google.com or simply download one of the free Google Photos apps to automatically upload all photos you take with your devices. They’ll all be synced up right across your account and accessible from anywhere. Look for the Google Photos icon in your Google Apps. You can also use Google Photos to edit your photos, organize them according to people/places/things and share them online even with non-Google Photos users. The more you use Google Photos, the more it learns about your photo habits so that it can take some of the manual work off your back by automatically organizing your photos for you. Best for: Automatically backing up photos that you take, uploading large quantities, uploading high-quality photos, editing them, organizing them, and finding them again later using visual search. Max image size/storage: Unlimited free storage for photos taken by smartphones and point-and-shoot cameras (16 megapixels or less) plus the option to alternatively use your limited storage space from your Google account for photos taken by DSLR cameras. You can also upload videos in 1080p HD. 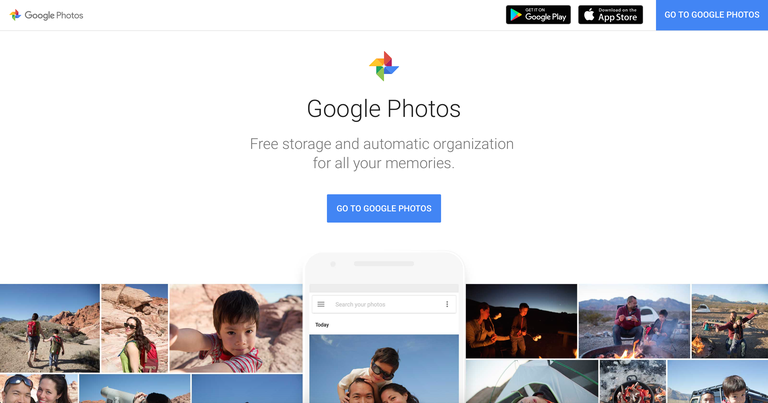 By using Google Photos in your google account, you can share with others so they can download their favorite photos! We found this video tutorial that shows a lot of the features that also comes in the Google Photos Feature. We hope this helps understanding of how you can take advantage of this great tool for storing your photos by a drag in drop or by mobile app! 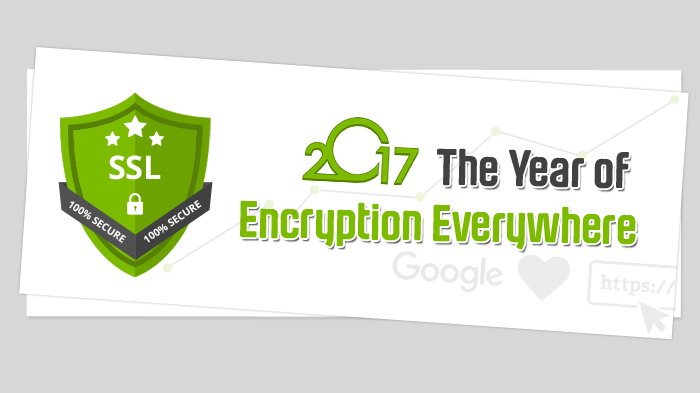 2017 The Year of Encryption Everywhere using SSL certificates – Time to get ready! 2017 is going to be probably the most secure year for website owners because Google released updates to force people to get site SSL ready. In the coming year, Google’s browser (Chrome 56) will begin to show warning message as “Not Secure” to all HTTP sites to make the web safer and secure (less hackable) place. SSL certificate is used to make the encrypted connection between browser and server. Therefore, Google has already moved their almost services over HTTPS encryption technology. Even WordPress has announced that they will no longer promote hosting partners until they provide SSL certificate by default in their accounts. Don’t worry, we will be looking into some affordable ways to do this and making arrangements for installations. 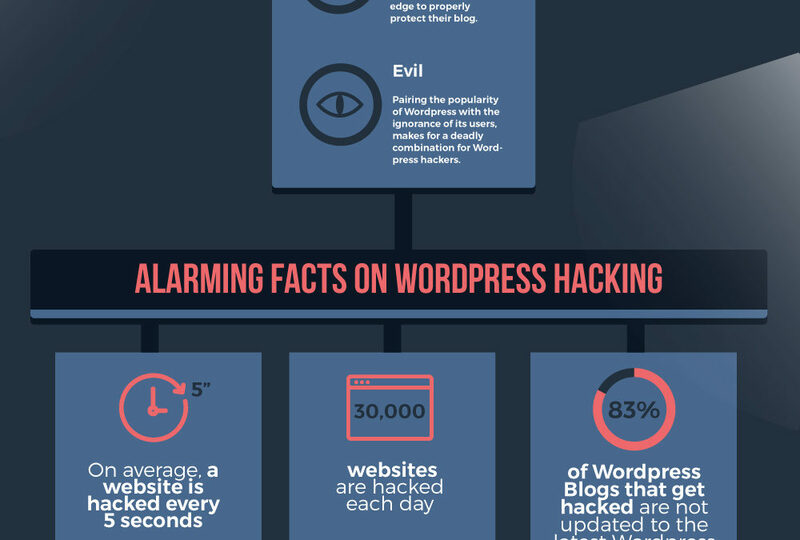 Essentially, WordPress hacking and insecurity has been on the rise. The number of reported hacks is in the hundreds of thousands. What about those that go unreported? 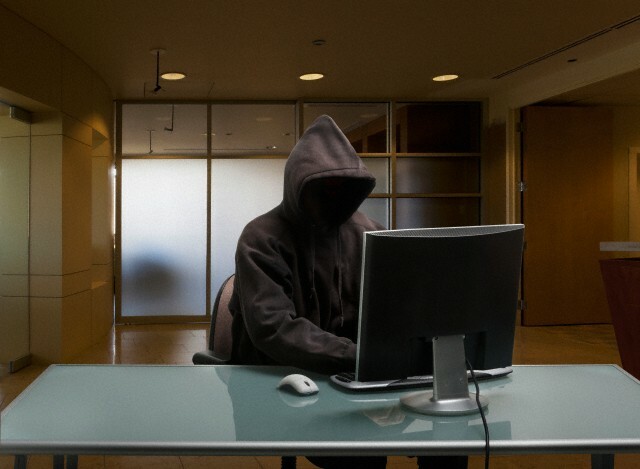 Of course, you might be wondering why anyone would even want to hack your website. However, you should remember that most attacks are automated. These days, hackers have created various bots before releasing them into the web to look for vulnerable websites, just like yours. When hackers have thousands of sites in their control, they are able to use them for database scraping, mass email sending, and black hat SEO. To them, that’s pure gold. So, before you start a blog it’s important to know that WordPress security is not automatic. Although WordPress is one of the most awesome platforms around, it does have its fair share of problems. As a user, you should take care of the most basic security and safety measures. So, how would you like to go about ensuring your WordPress security and safety? We are going to discuss the above points slowly but surely.